The Hamilton County Commission today unanimously approved funds for a firing range. 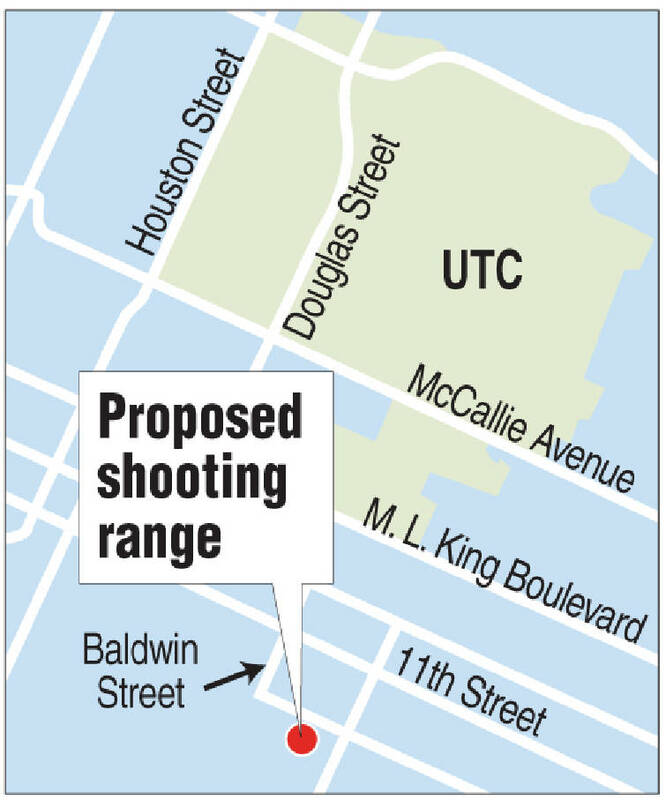 Officials with the Chattanooga Police Department and Hamilton County Sheriff's Office previously outlined plans for a $4,050,000 indoor firing range at the old Farmer's Market off 11th Street. They hope to replace the law-enforcement shooting range at Moccasin Bend, which soon will be given to Moccasin Bend National Park. The city and the county will each put $1.5 million up for the new facility behind the Chattanooga police precinct on 11th Street. Additional construction costs will be covered with $1,050,000 in federal grant money that could begin to expire in July.